Gathering Storm Media prides ourself on our ability to capture the sound of a performance live. 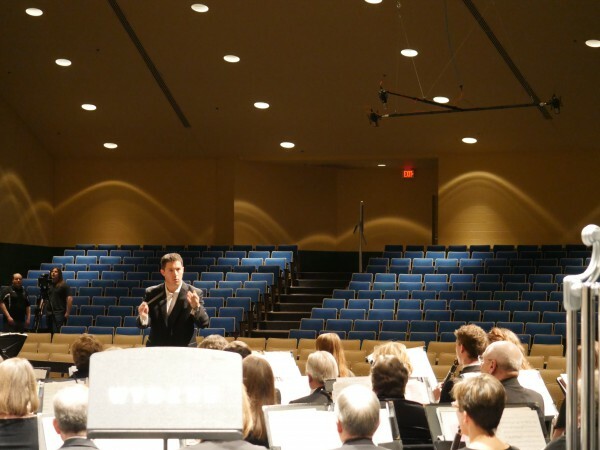 We provide high quality recordings for choirs, bands and orchestras year round. 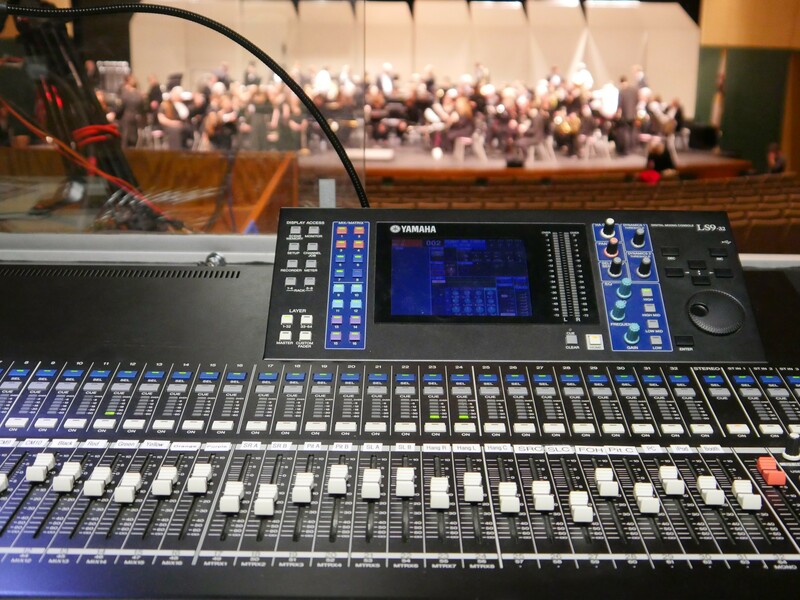 Our recording engineers have years of experience recording in all different types of venues. We use only industry standard equipment and utilize recording techniques that keep our microphones out of the way of your audience. We will work with you to find the best solution for recording your group in your venue. 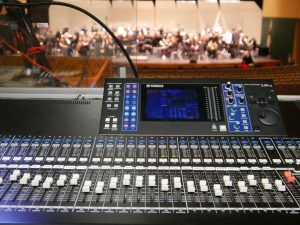 Whether you want a product that sounds like it was recorded in a studio or want to capture the sound of your venue, we have the know how to make it happen.